4.FROZEN CHICKEN WINGS AND ALL OTHER CHICKEN PARTS. - STORAGE AT: MINUS 20 DEGREES CELSIUS. WE LOAD 25 MT PER CONTAINER 40FT. 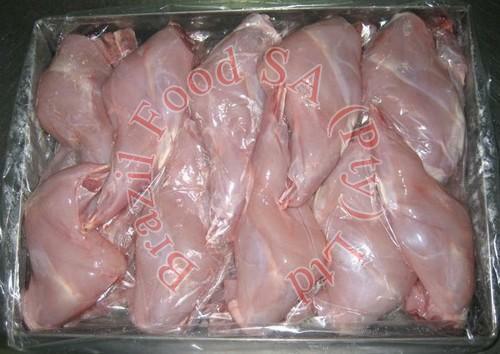 WE EXPORT THE FROZEN CHICKEN TO OVERSEAS MORE THAN 10 YEARS NOW, WE CAN MAKE SURE THE GREAT QUALITY AND THE LOWEST PRICE FOR YOU. FOR MORE INFORMATION ON OUR PRODUCT, CONTACT AND YOU WILL PROMPTLY RECEIVE A RESPOND. Looking for Halal quality frozen chicken breast?